Mom. One of the most loved words in the world! 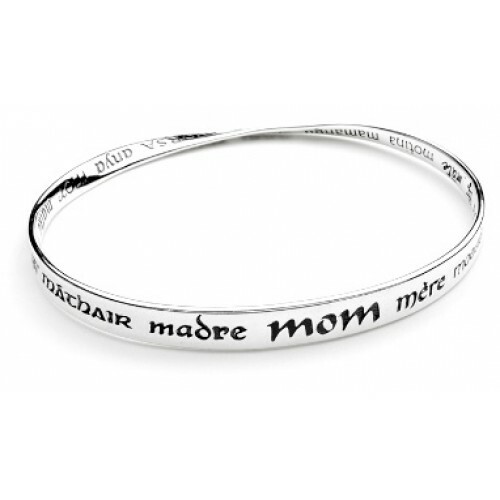 This bracelet is a celebration of motherhood with 'Mother' engraved in 32 different languages and scripts. A very special gift to someone who may have lost their Mother.